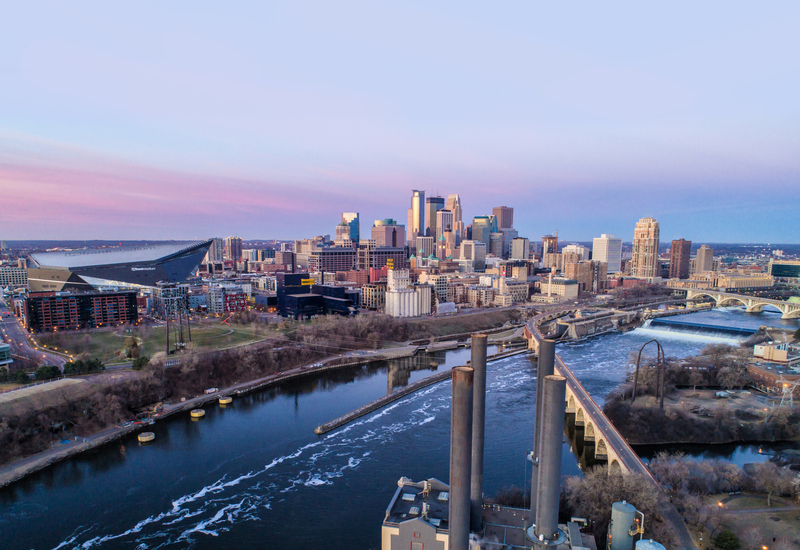 MINNEAPOLIS (Feb. 5, 2019) – The Opus Group (Opus) is pleased to announce the recent promotion of Tom Becker to regional vice president of construction and project management. In this role, Tom will manage the Minneapolis and Des Moines construction operations while also providing leadership to a team of project managers working across multiple sectors. Additionally, he will be responsible for strategic planning, resource allocation and other leadership activities including oversight of all wood-framed residential projects across the country.